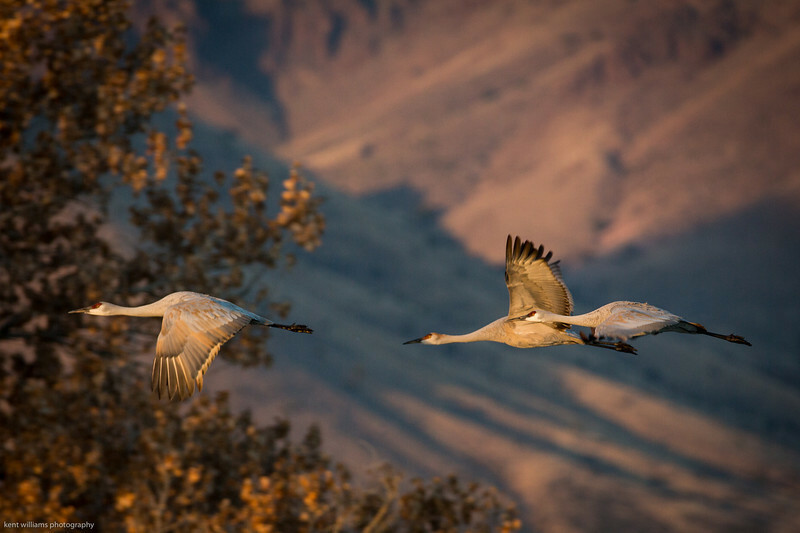 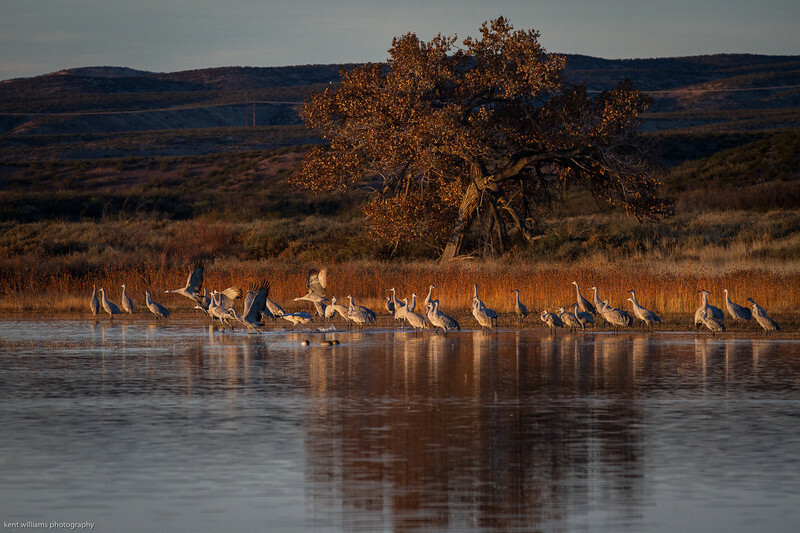 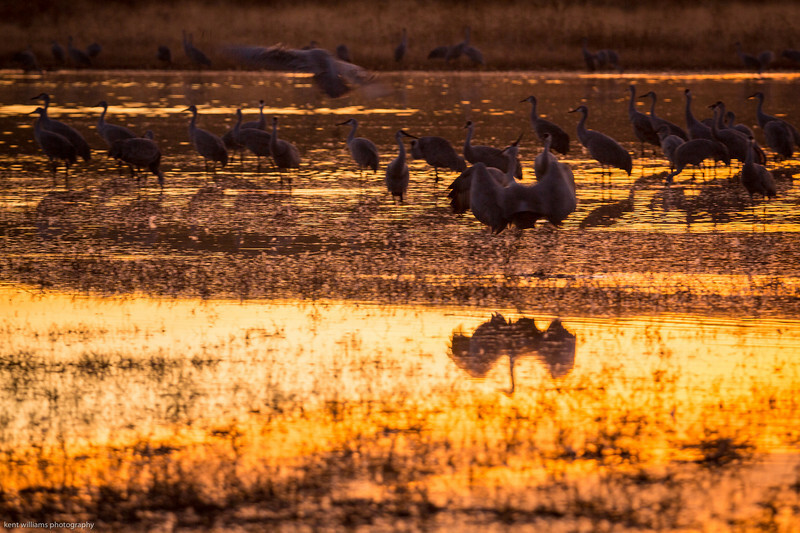 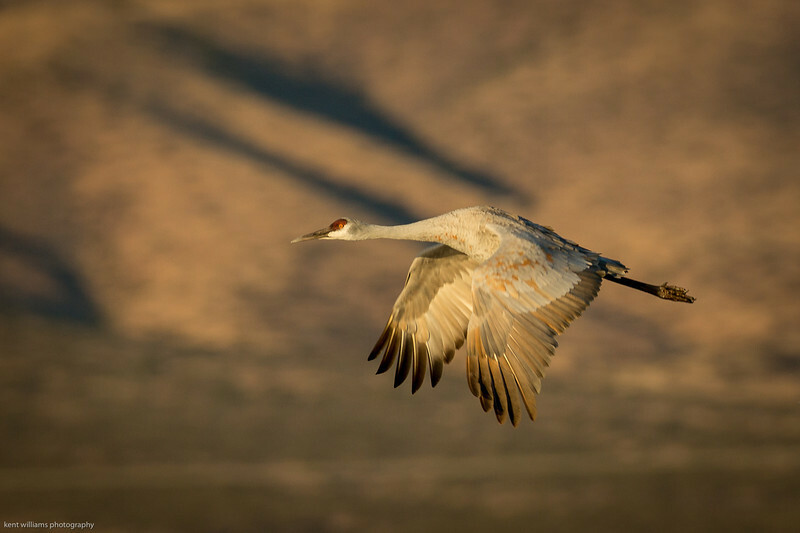 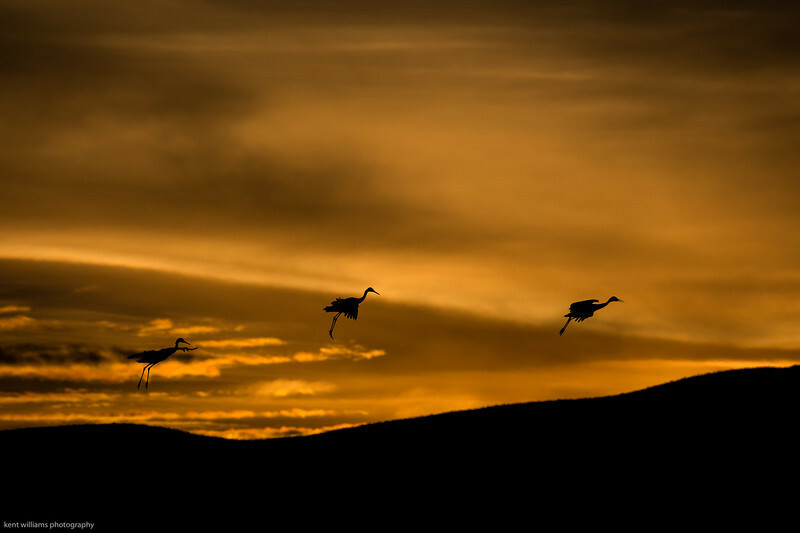 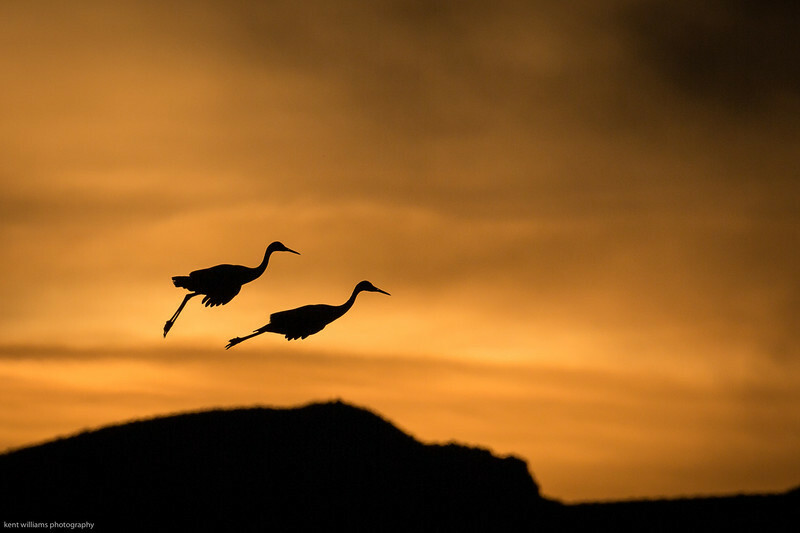 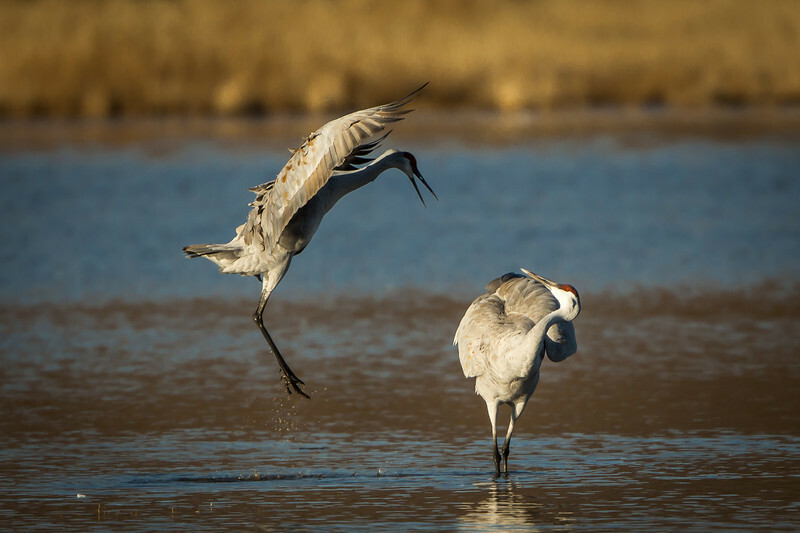 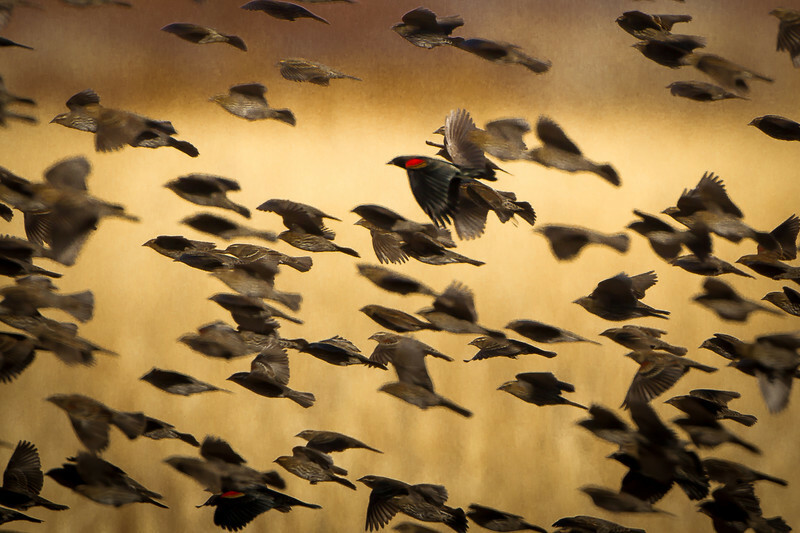 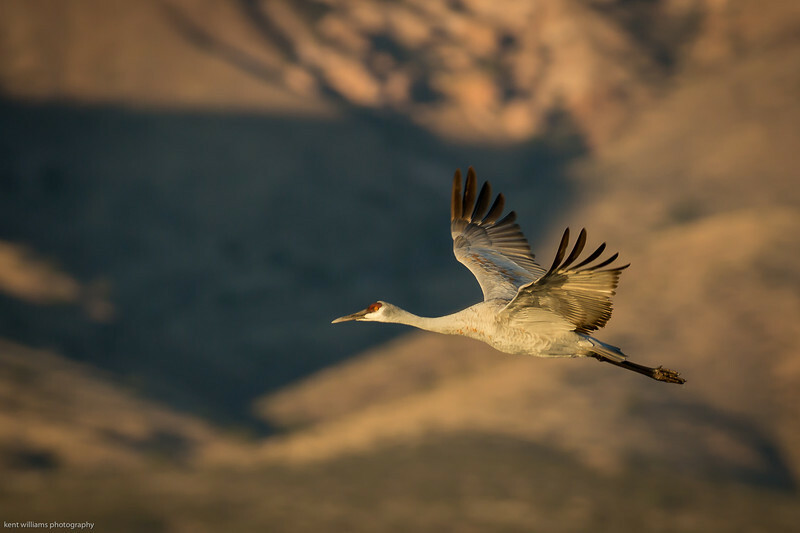 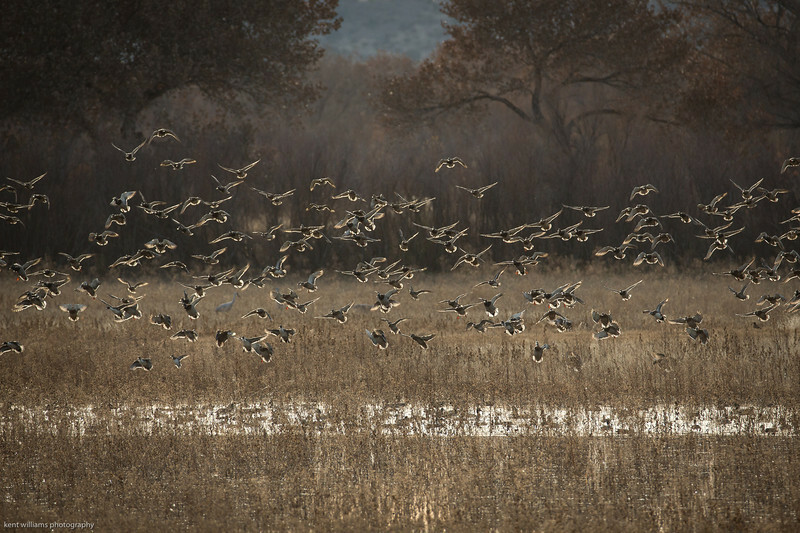 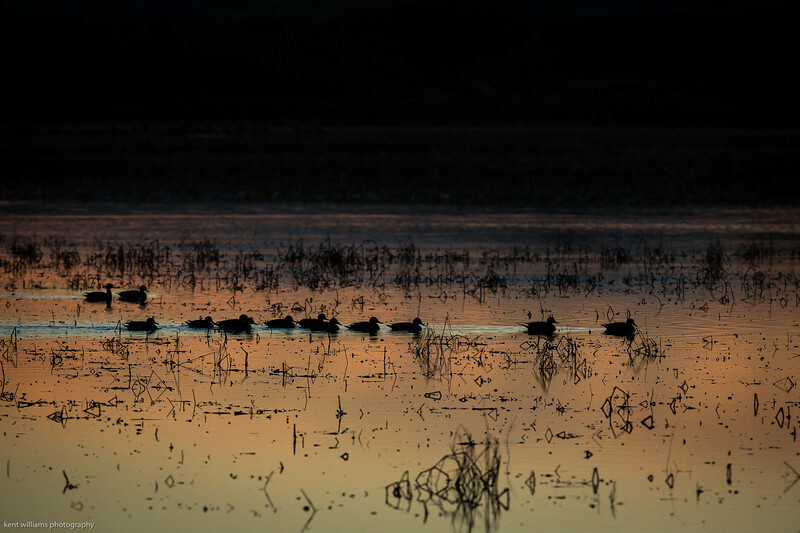 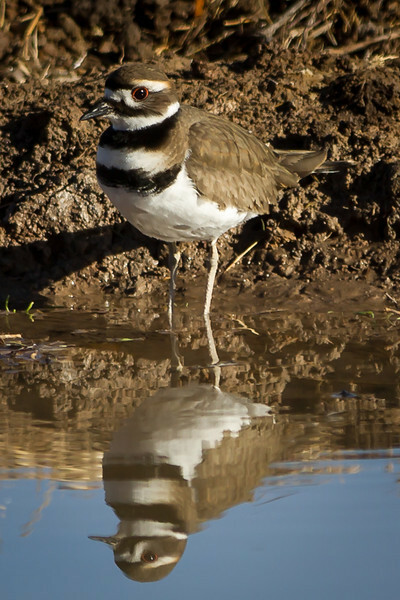 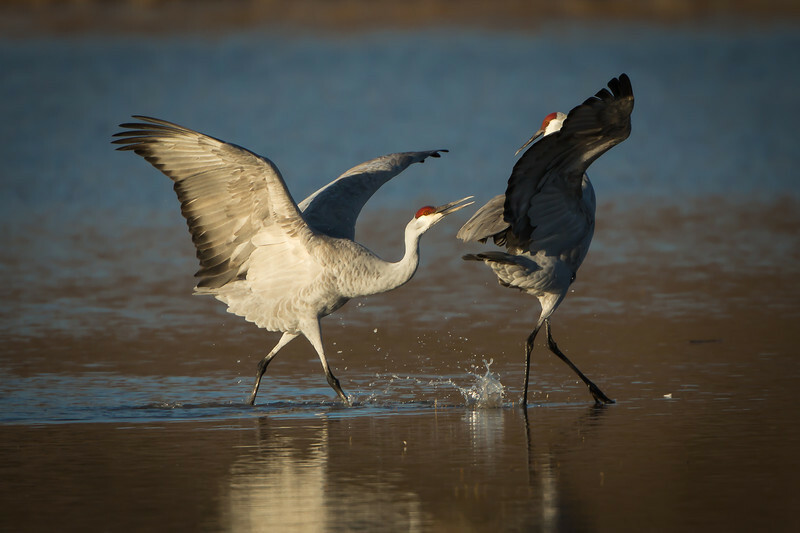 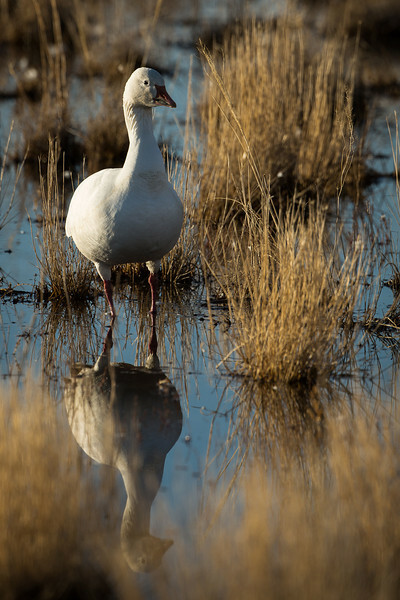 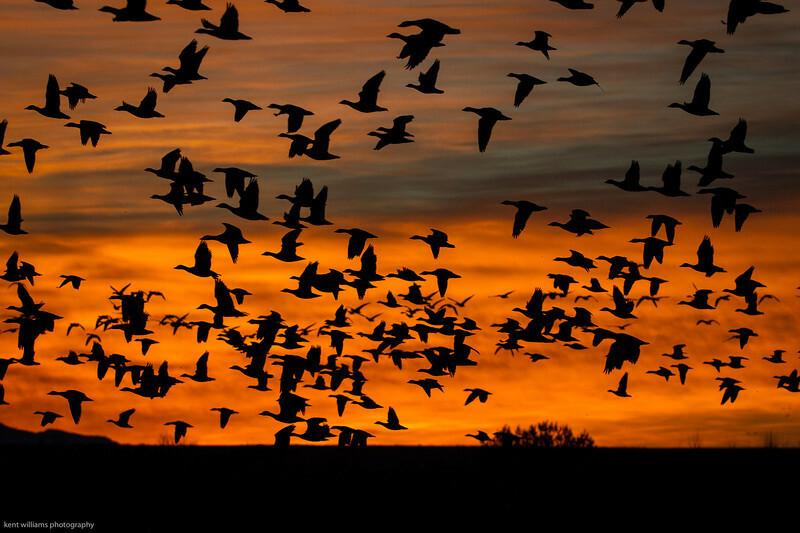 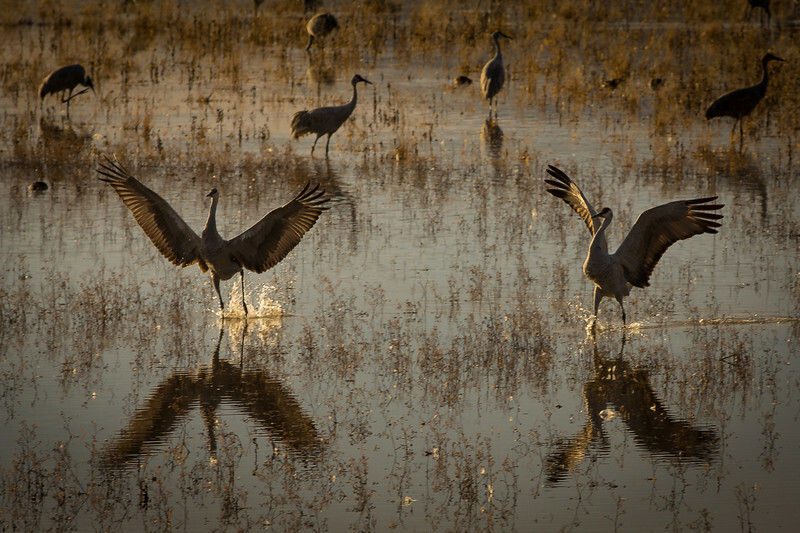 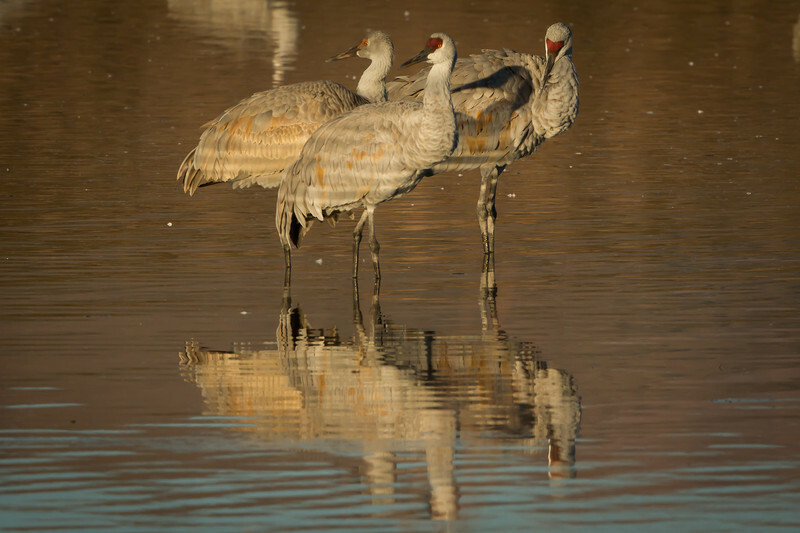 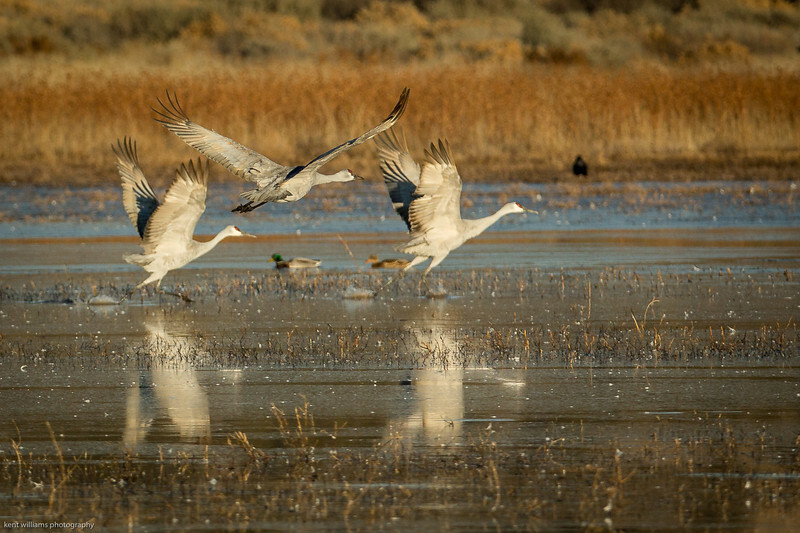 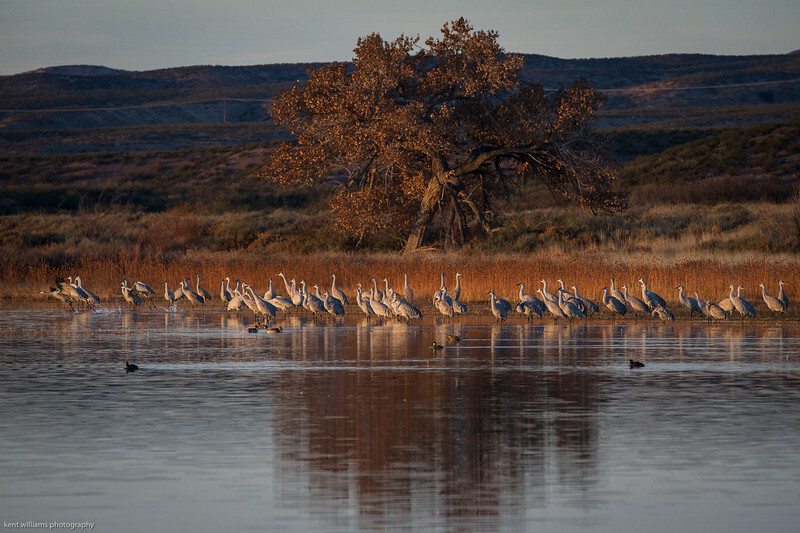 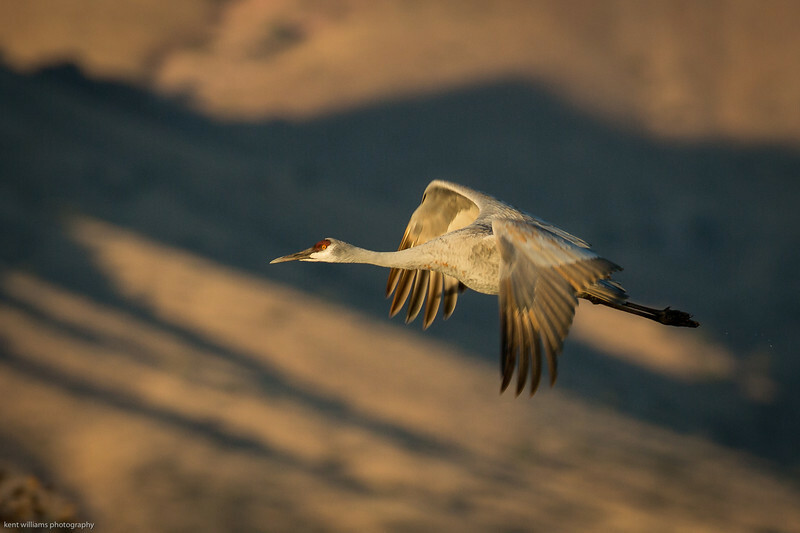 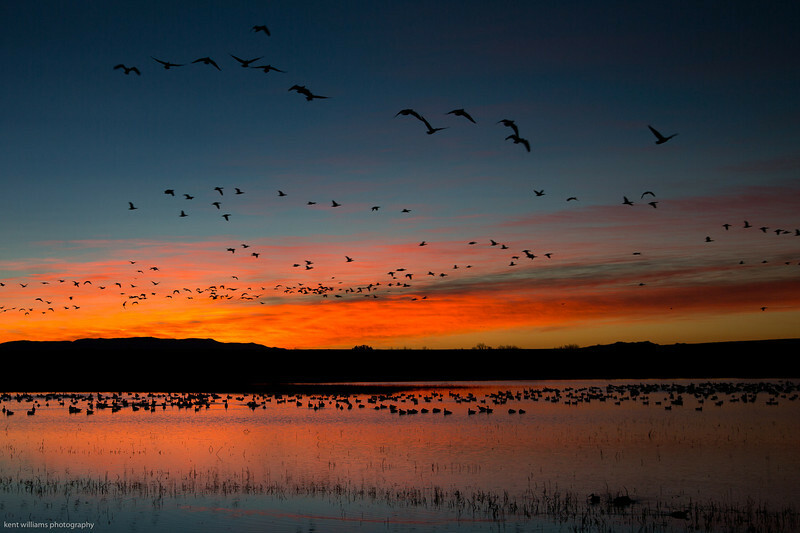 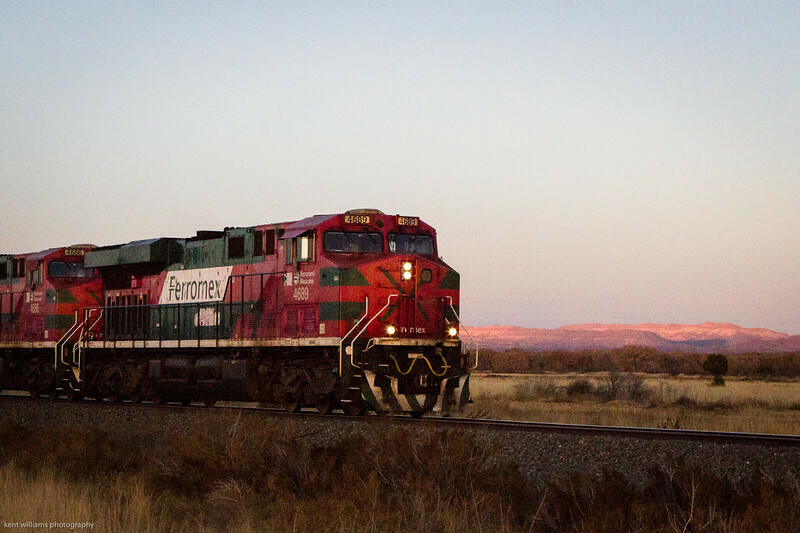 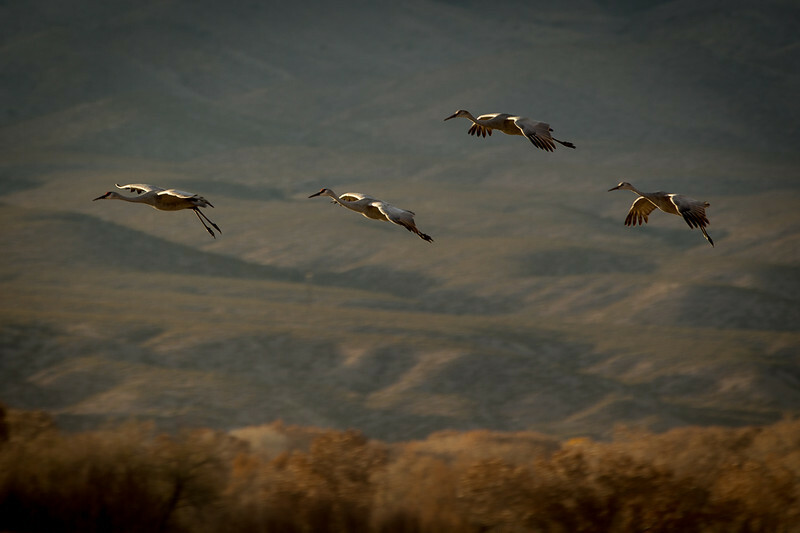 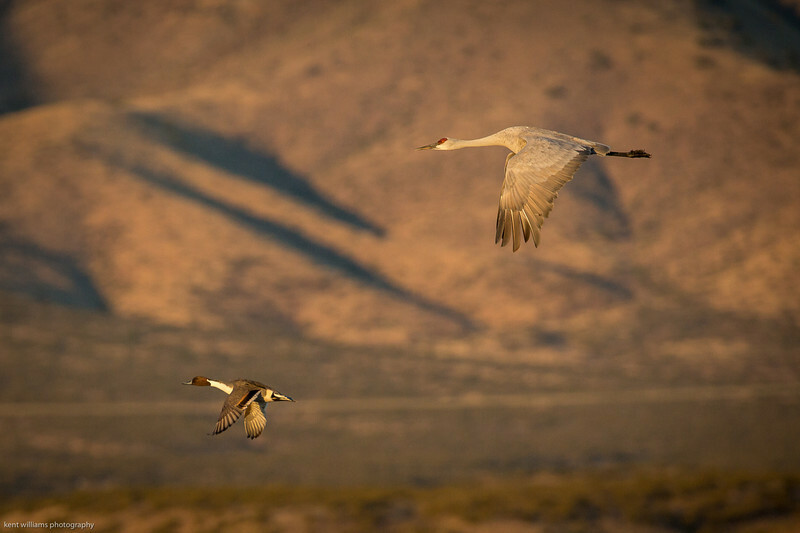 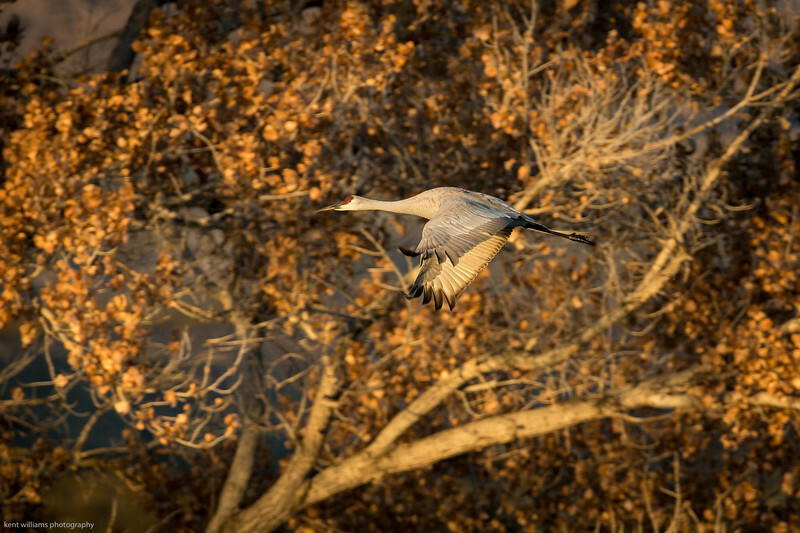 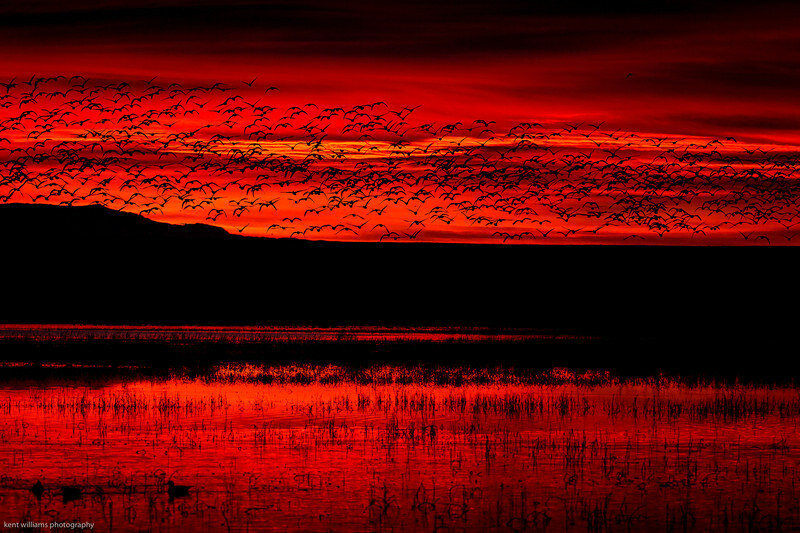 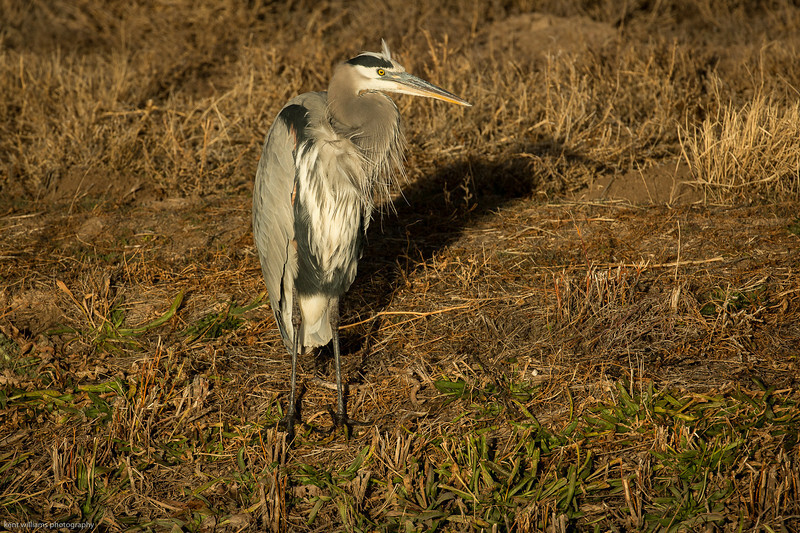 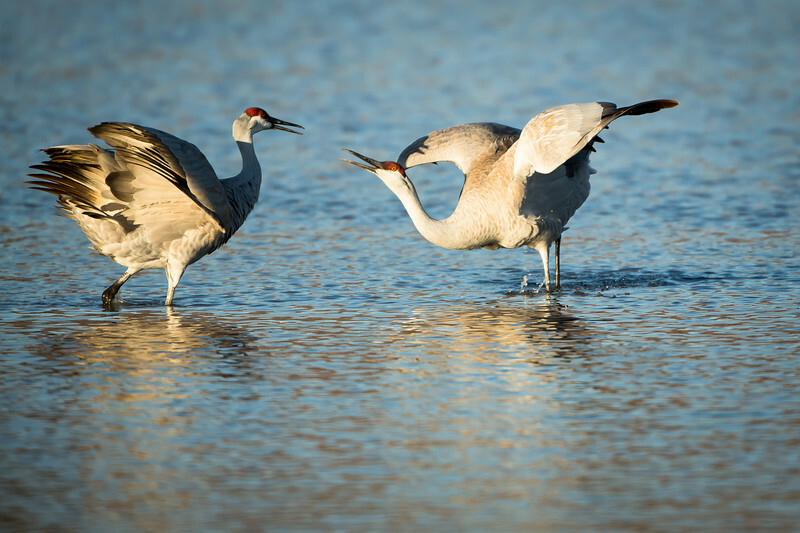 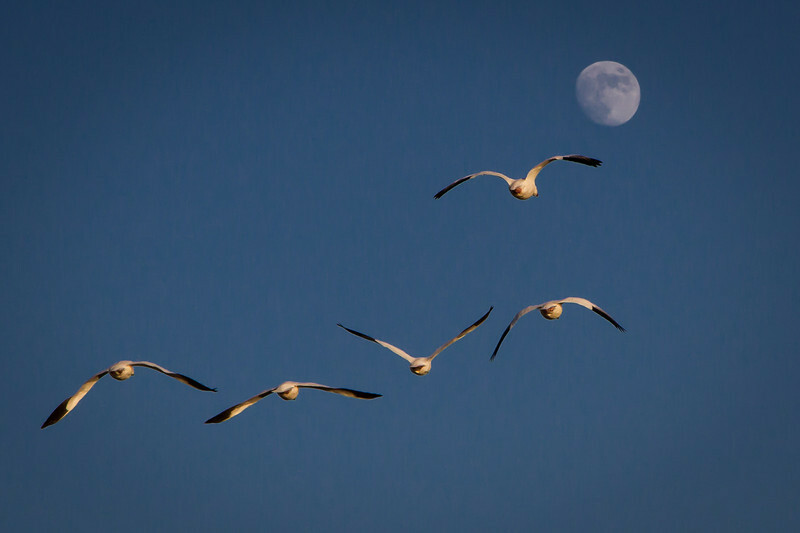 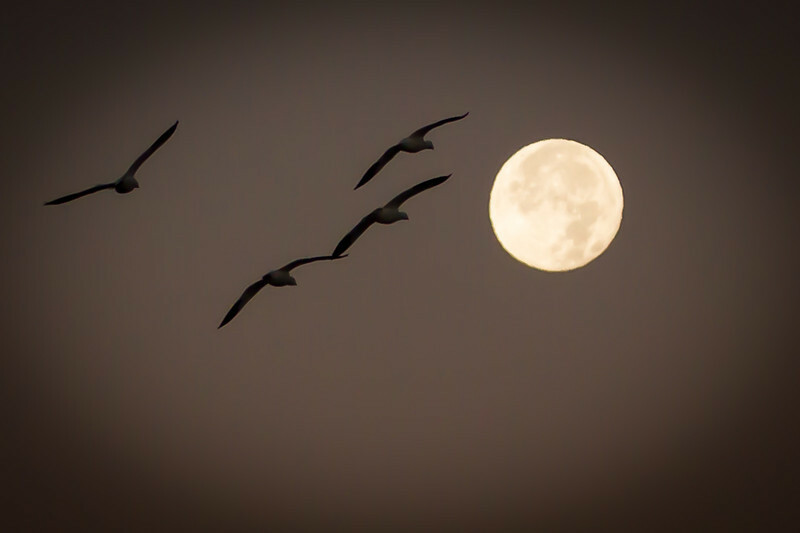 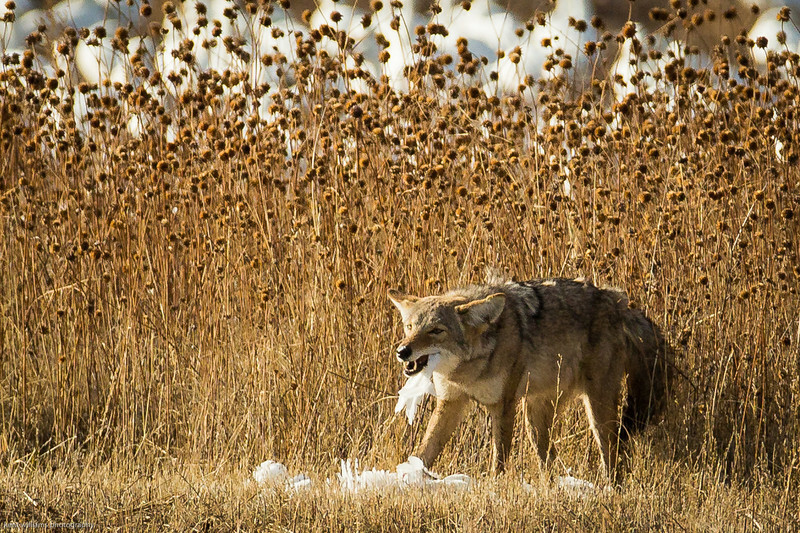 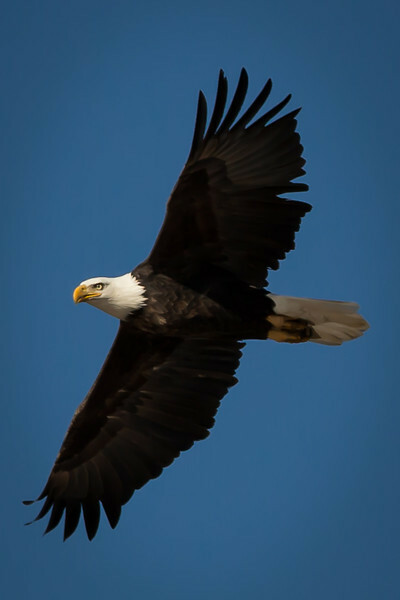 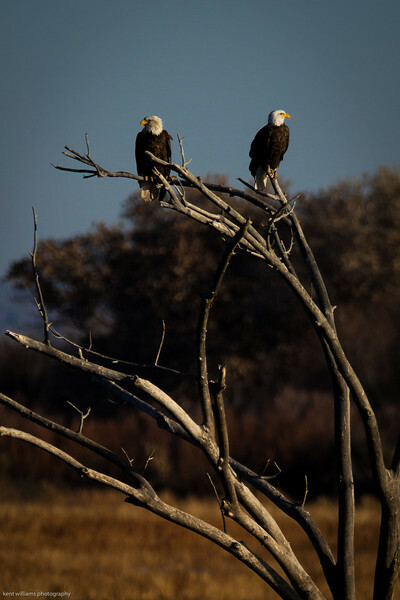 Bosque del Apache Wildlife Reserve is in Southern New Mexico about 2 hours south of Albuquerque. 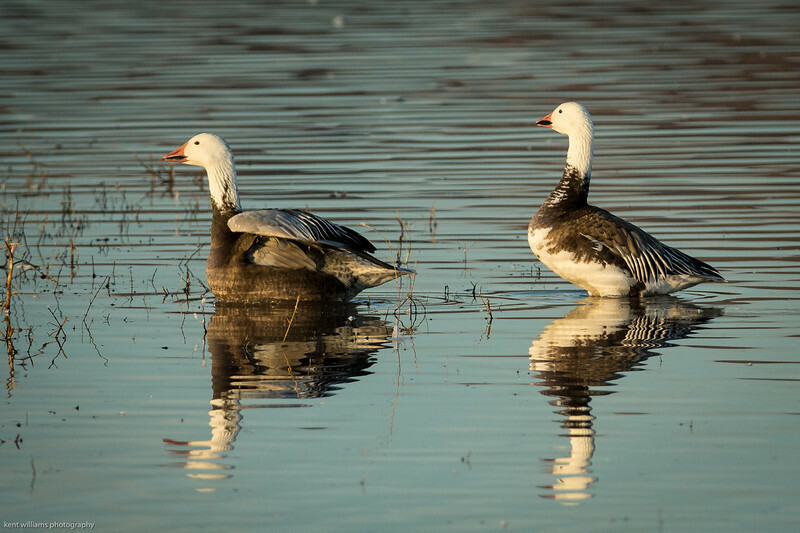 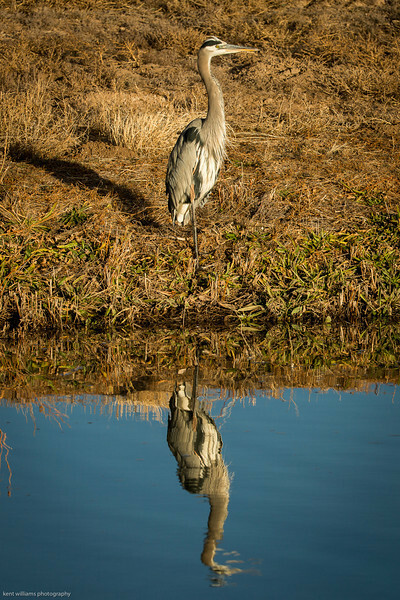 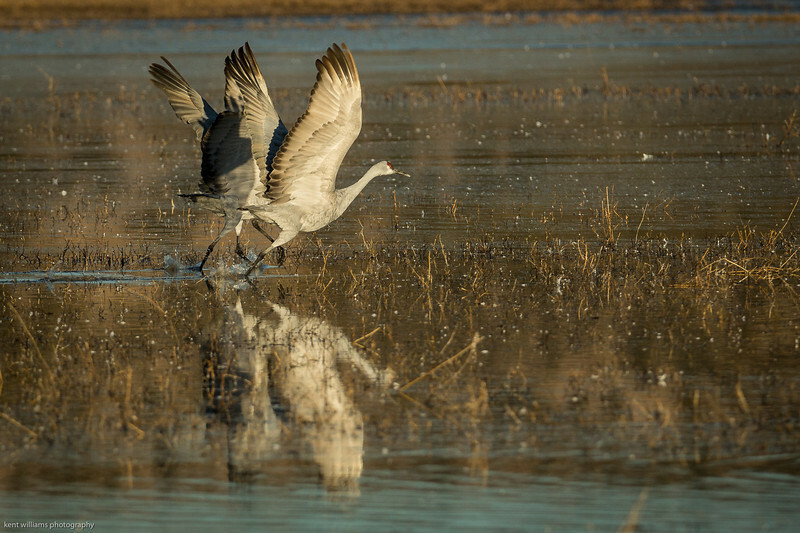 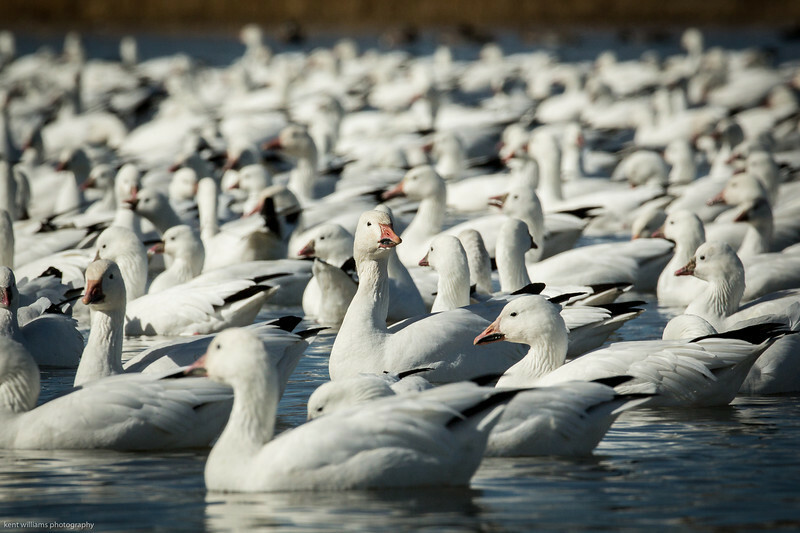 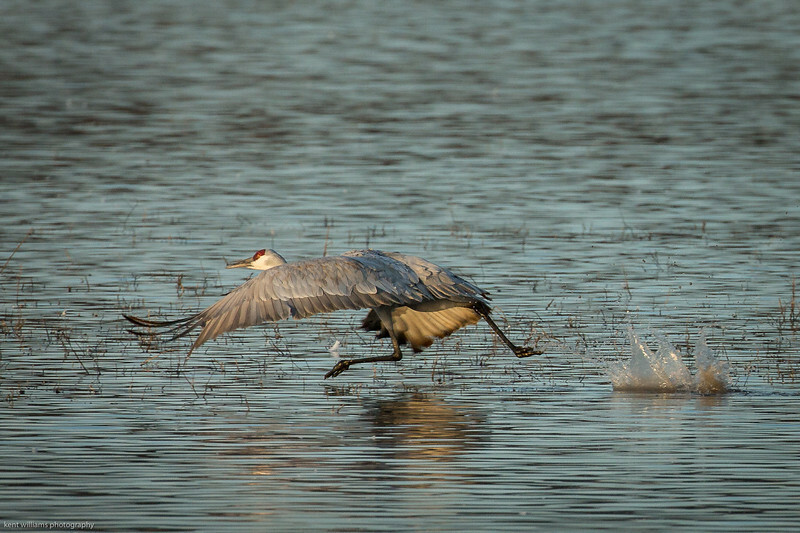 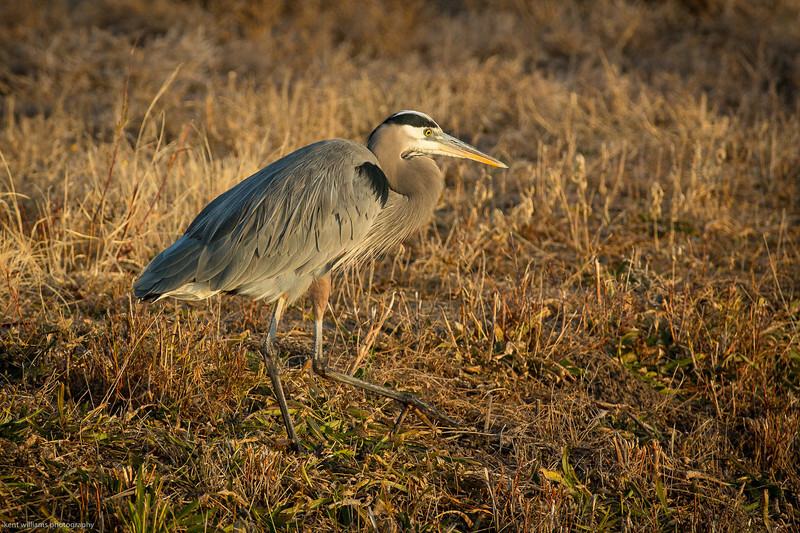 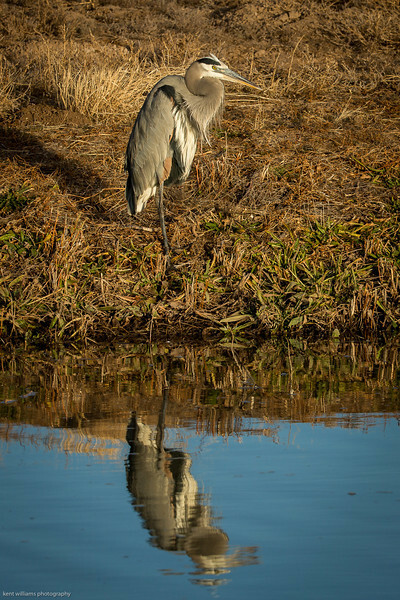 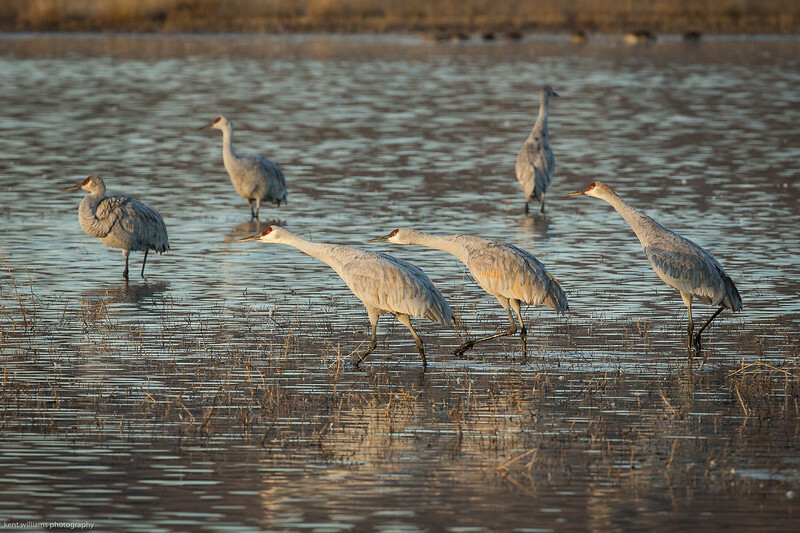 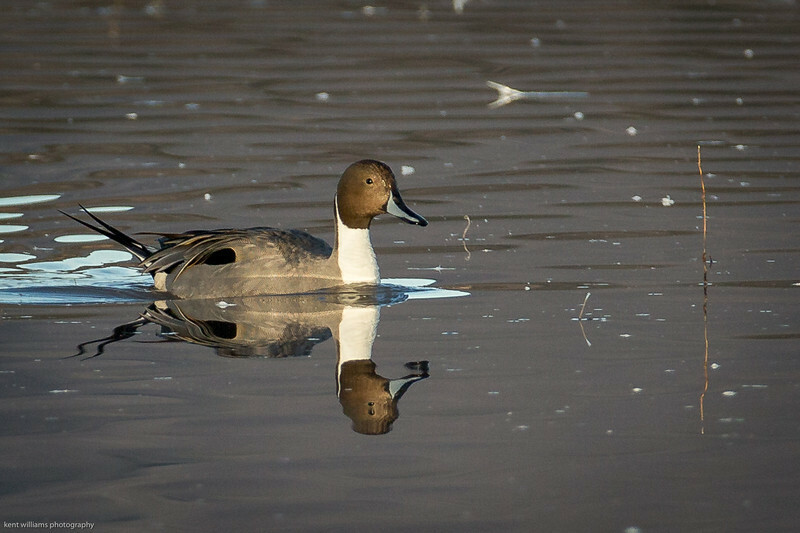 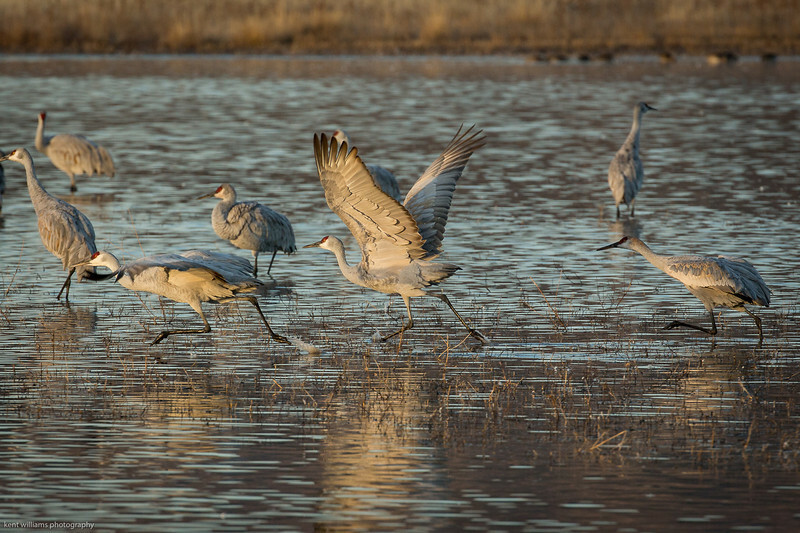 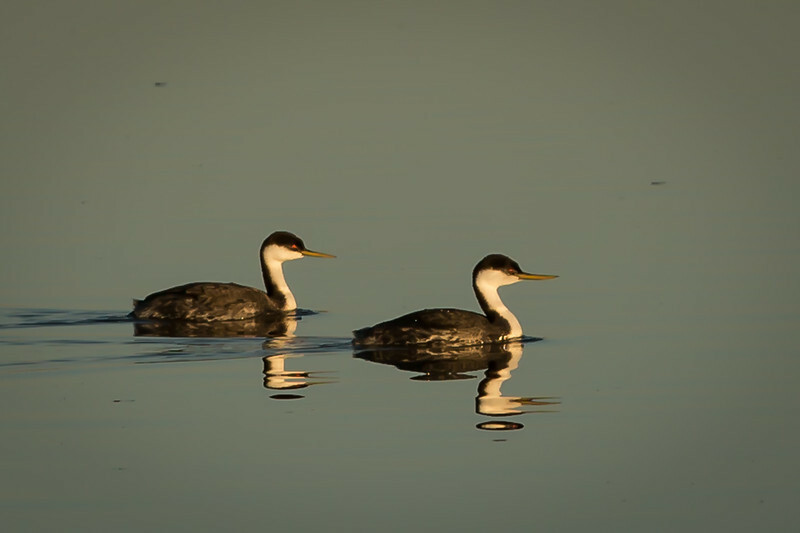 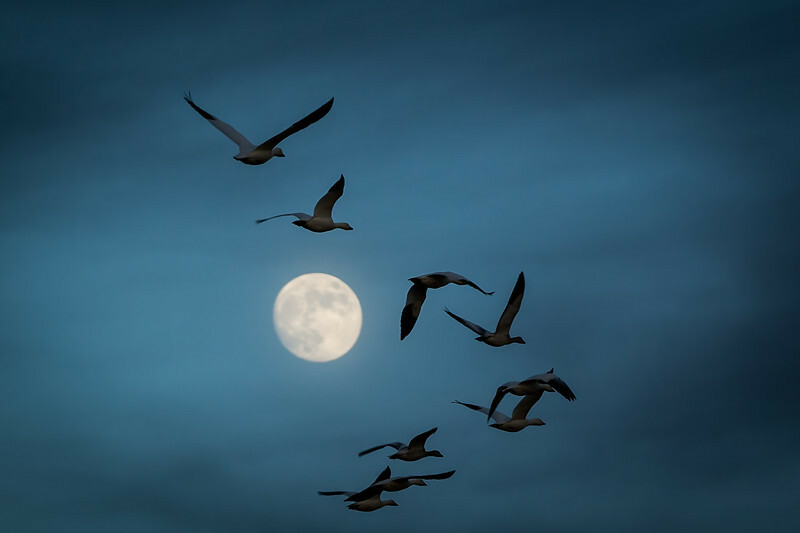 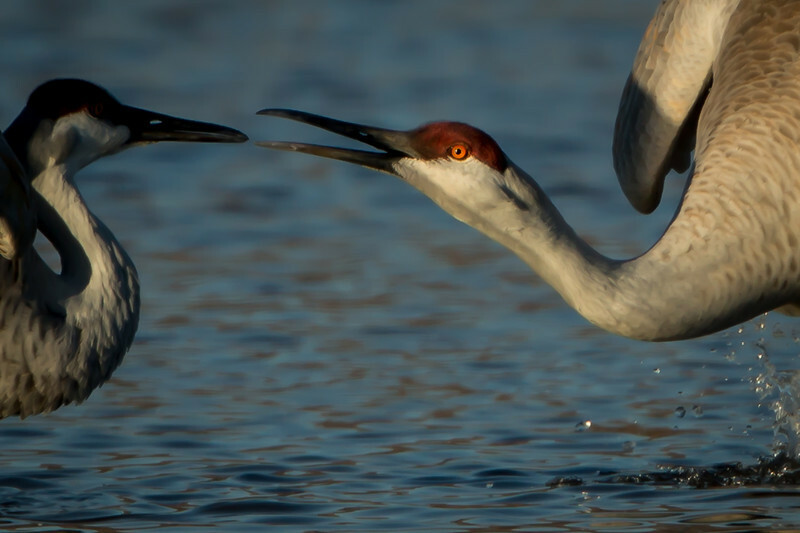 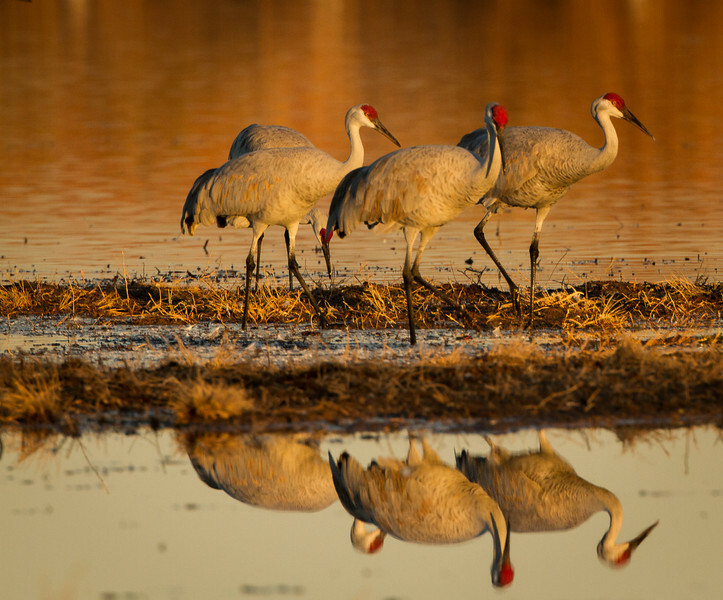 Winter home to tnes of thousands of Sandhill Cranes and Snowgeese, it offers a wonderful opportunity for birders and photographers to view and photo these and other wild birds in their native environs. 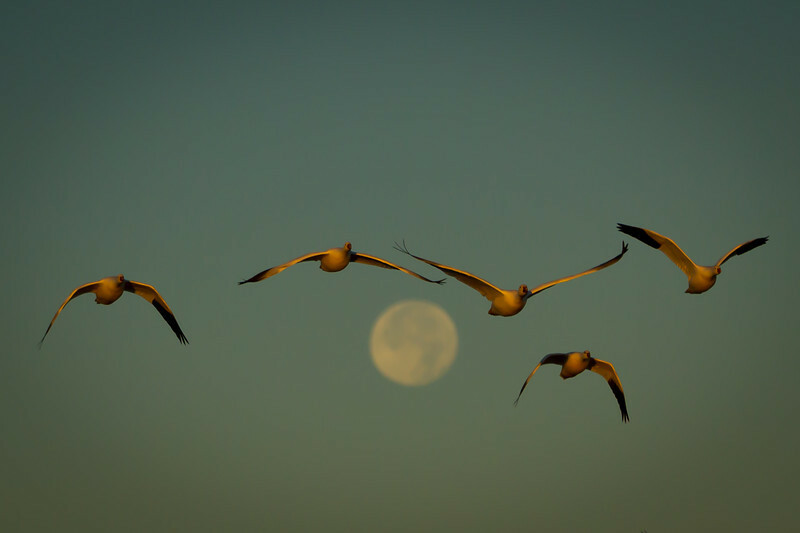 PS they don't follow the scripts so what you see is what you get.